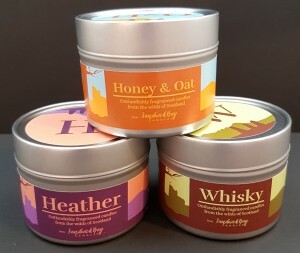 The Highlanders’ Museum are proud stockists of Outlandish Candles made by Sandwick Bay candles. For Outlander Fans take a look at the fantastic blog http://sandwickbaycandles.com/blog/wee-outlander-tour/ which talks about Sandwick Bay candles tour of some of the Outlander filming locations. As well as the Musuem, our Front of House Manager, Lorraine, gets a wee mention in the blog! 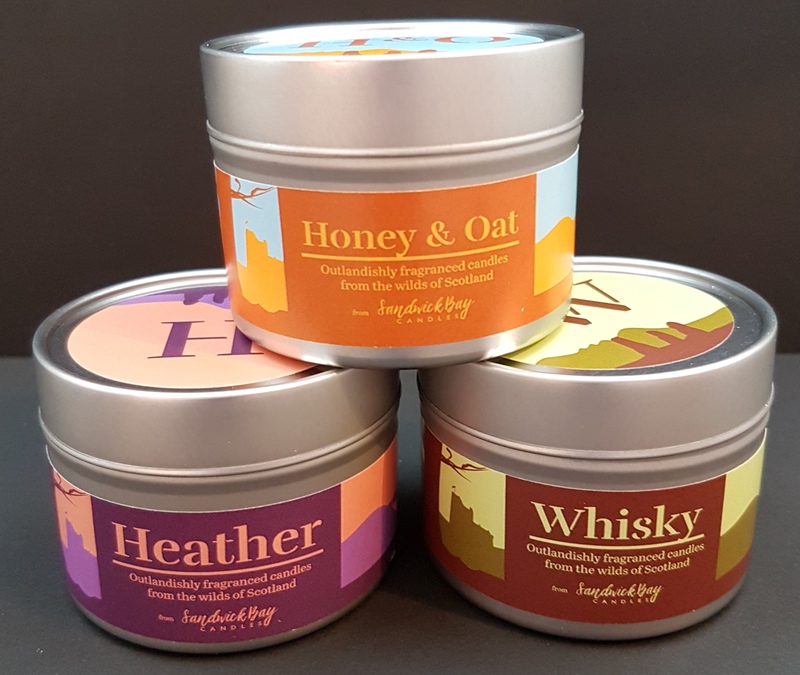 These candles are available online http://www.thehighlandersmuseum.com/store/outlandish-candles/or why not visit us in person at Hector’s Regimental Gift Shop (based within the Museum) which is open 7 days a week from 10am – 4pm.